Longsons - News- The New Longsons Leaflet - Coming To A Letterbox Near You - Soon! 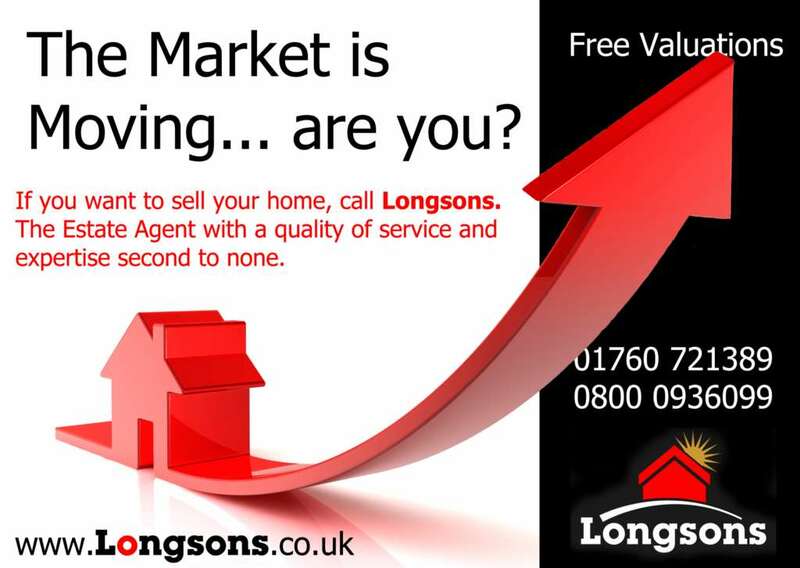 The New Longsons Leaflet - Coming To A Letterbox Near You - Soon! Now off to print - the new Longsons leaflet will be appearing in a letterbox near you anytime soon!